Rated PG for some rough action, and crude humor including dialogue. 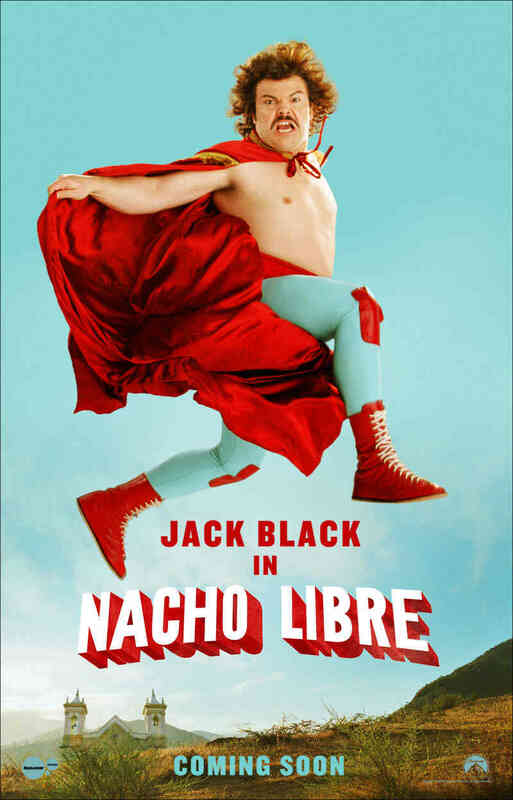 Nacho (Jack Black) is a young man who was raised in a monastery in Mexico and now works there as the cook. Fueled by his passion for wrestling, he dons a mask and cape and picks up a partner to compete in a local Lucha Libre tournament to try for the $200 prize so he can buy better food for the kids and achieve respect. 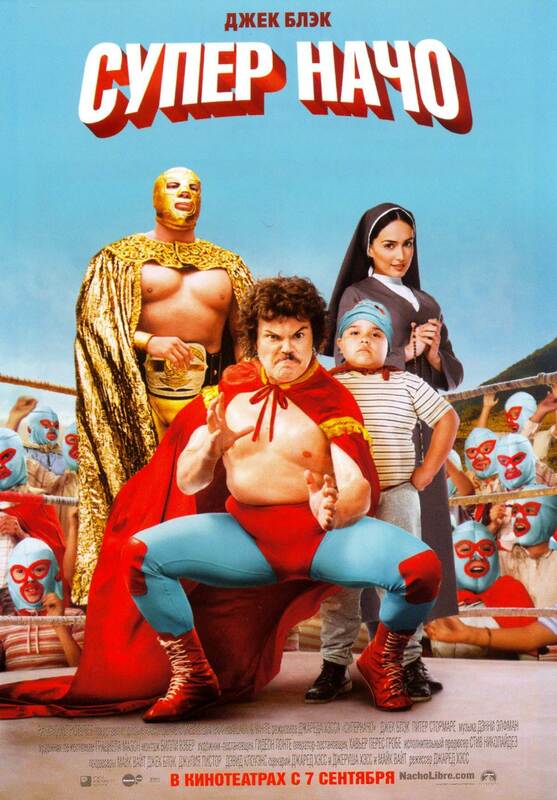 When a new nun, Sister Encarnacion (Ana de la Reguera), arrives at the monastery, he tries to win her adoration as well while attempting to prove that being a Luchador isn't a sin and win the grand prize at a battle royal tournament so he can buy a bus for the kids. 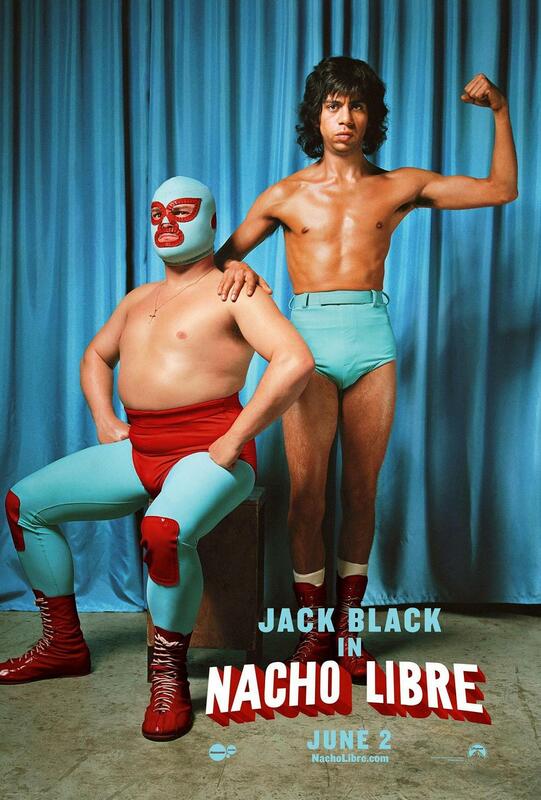 Ignacio is a monk who aspires to be a professional wrestler (luchador = fighter in Spanish). This is against the other priests. 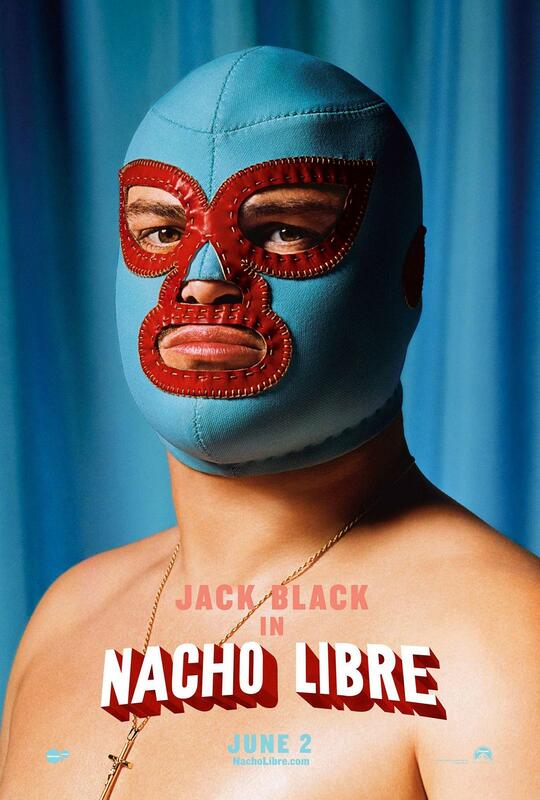 He wrestles under the name "Nacho" for the children to help pay for their needs in hiding. The movie is what happens when he does this. This movie is racist...my a**, 17 June 2006 Author: dyslexiasoftware from United States Honestly people, get over it. Stop being so damn sensitive, suddenly people think everything is racist. People are so busy tripping over themselves trying to be politically correct all the time, it',s ridiculous. 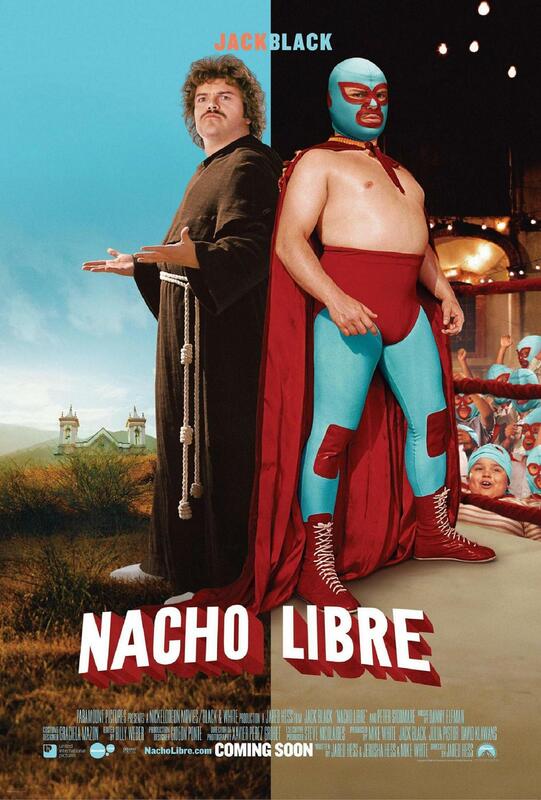 Nacho Libre is not being racist. It',s telling the story of a guy who lived in an orphanage and became a wrestler to save it. Take it for what is it...a movie. Yes, Jack Black',s accent is annoying...but guess what...it',s a comedy, it',s supposed to be one of the things that makes people laugh. It',s not supposed to be realistic so stop thinking that it has to be.Go watch the movie. 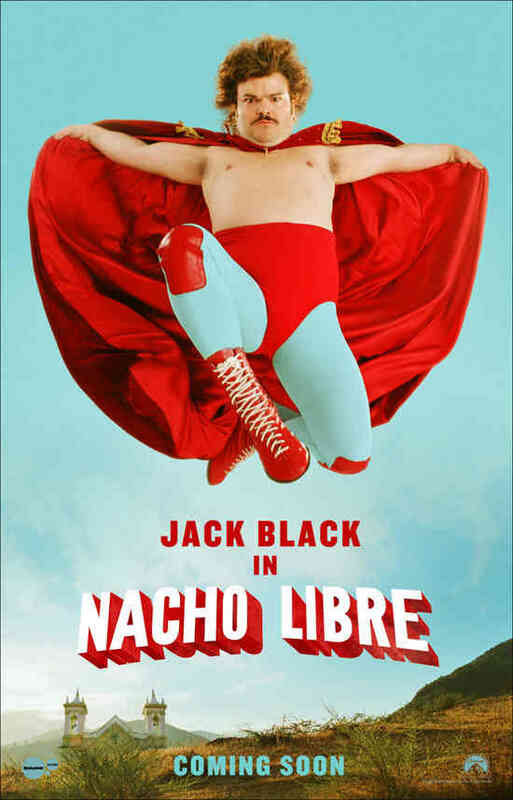 It',s funny and Jack Black is priceless.